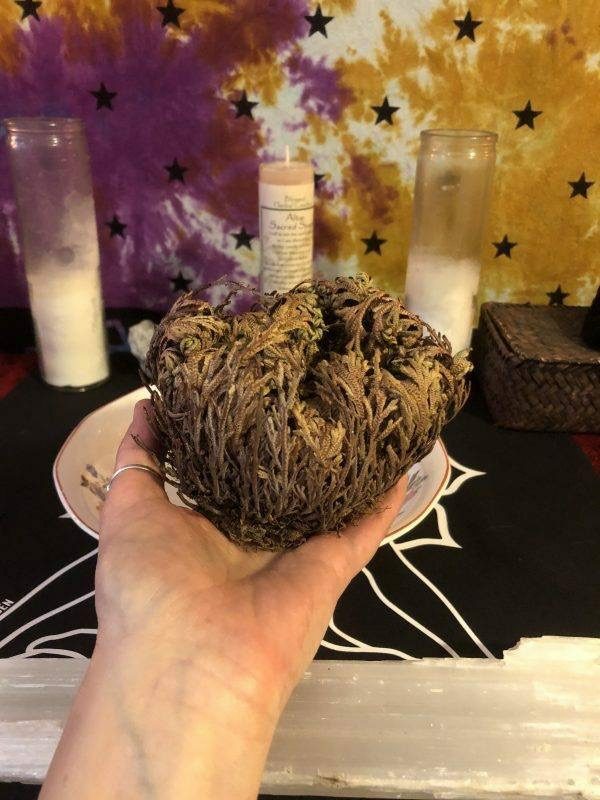 Rose of Jericho is not a rose, but a Mexican desert plant with unusual magickal properties. 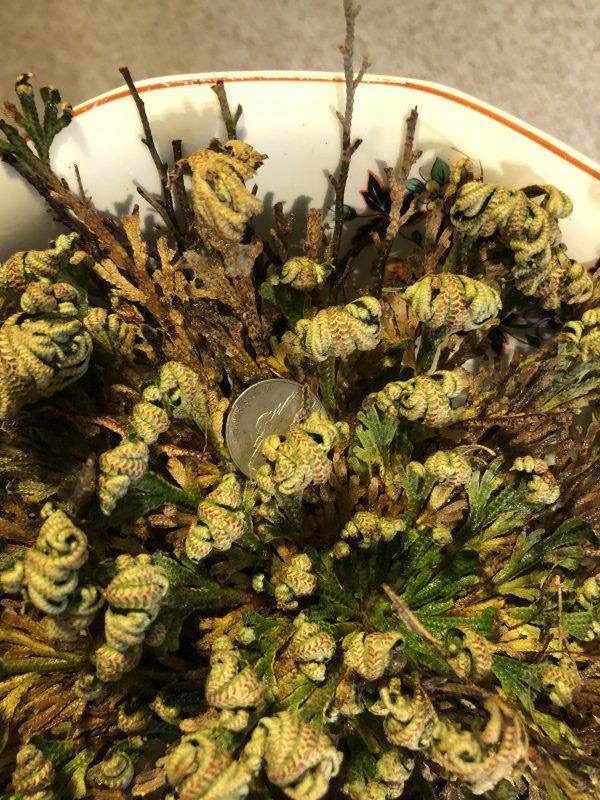 It is also known as the Resurrection flower because the plant seems to come to life after dying. Water is used to re-hydrate the plant. 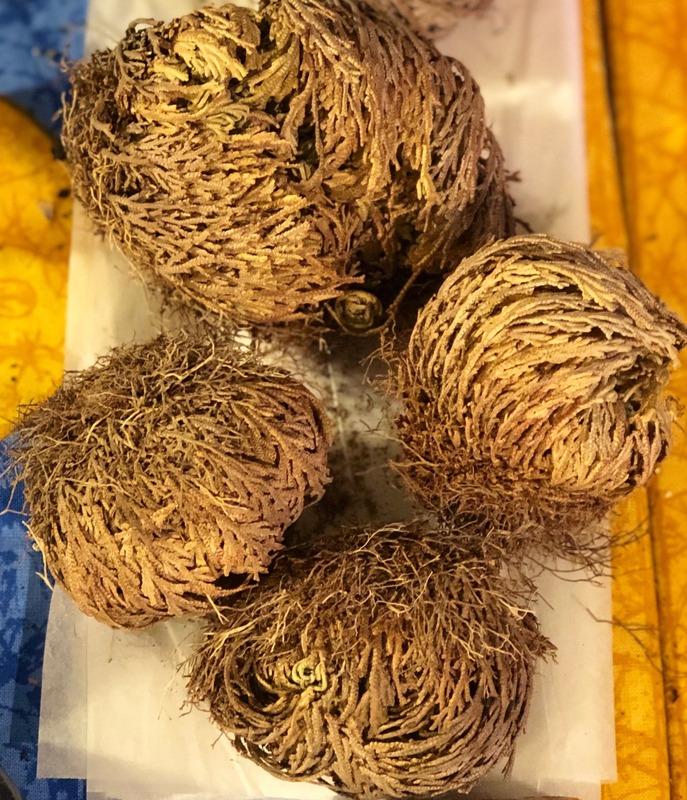 Great for love spells or aid to bring love back in your life, brings Peace, prosperity & abundance to your home or business, protects against illness and all types of negative energies & vibrations…… its the flower that never dies.